Our Goal in managing the plants in your landscape is to use the least toxic and most effective means available. 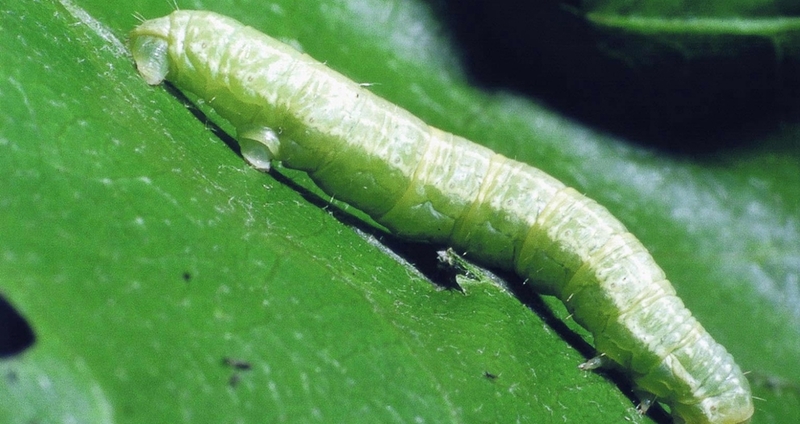 Many insect and disease problems are actually the symptoms of plants under stress. We start by testing your soil. This helps us develop a baseline for treatment. Soil aeration, adding organic matter, applying calcium and boosting beneficial soil microbes are some ways we improve plant health. 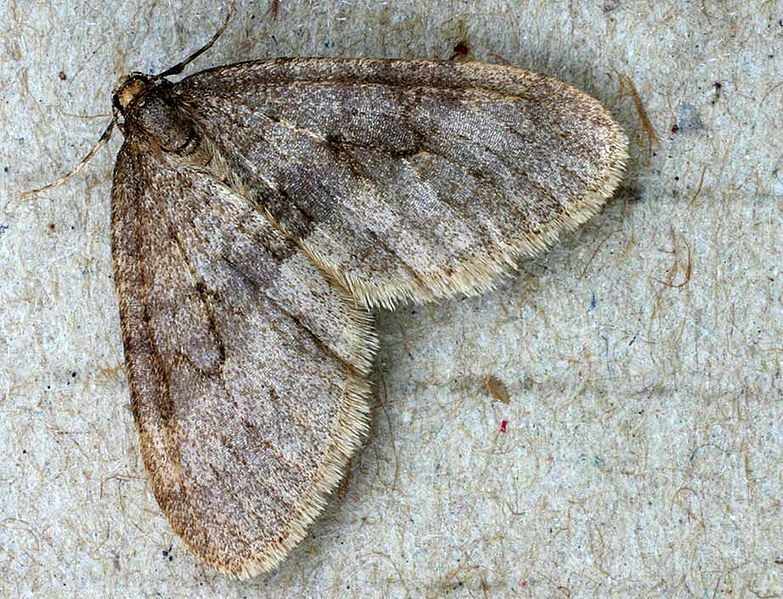 When a pesticide is required for control of persistent problems such as Hemlock wooly adelgid, Winter Moth, Gypsy Moth, or Emerald Ash Borer, we employ a bio-rational strategy. This includes applying horticultural oils, insecticidal soaps, and other biological control measures such as nematodes and beneficial fungi. Emerald Ash Borer (EAB) has been confirmed in certain parts of Massachusetts. On an initial site visit our consulting arborist will meet with you to determine if treatment is warranted and then decide the best course of action. Options for application include soil drenches, root injections, systemic bark sprays, and full foliage spraying. Call or email us to arrange a meeting with one of tree experts.